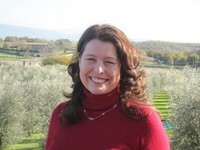 Amy Williams lives in Montefiascone, Italy, a rural community about 2 hours north of Rome. She joined Greater Europe Mission in 2000. First serving in Sibiu, Romania, she worked within an established church to develop a Christian kindergarten program and help build a youth ministry. Amy led youth on 5 short-term mission outreach trips, giving them opportunities to share the gospel in and beyond their immediate community. 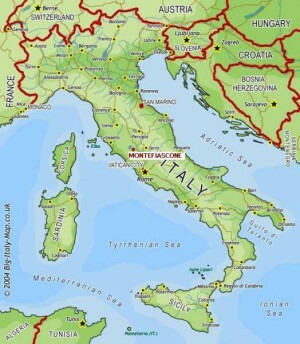 God worked her out of her jobs in Romania and led her to central Italy in 2006. 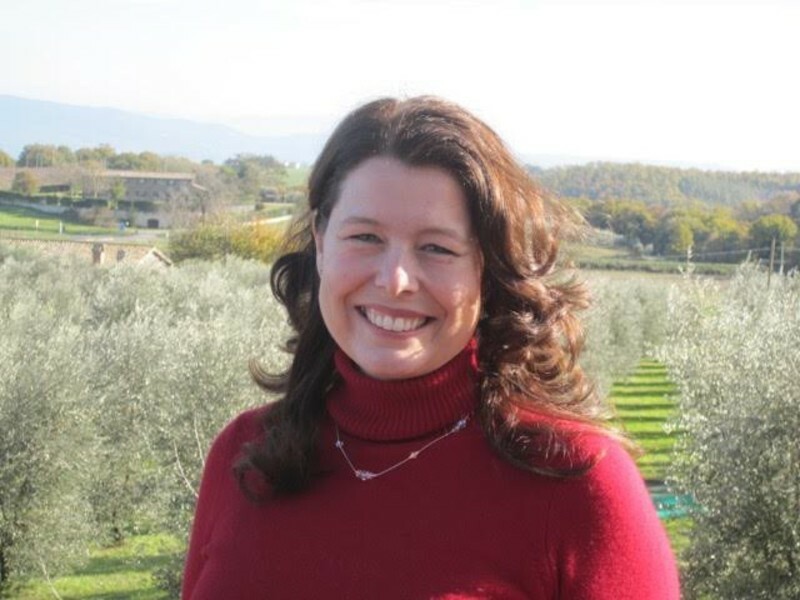 In Montefiascone, Amy works in an Italian church plant leading a youth program, prayer group, helping with small group Bible studies and church leadership. She also participates in a nondenominational church leadership group for all church leaders in the province of Viterbo. Amy desires to equip nationals to share about their personal relationship with Jesus and encourage believers to serve where God leads them. Amy grew up in a Christian home and accepted Christ as her personal savior at an early age. During her youth she worked for Child Evangelism Fellowship, led small group Bible studies, taught Sunday school and participated in multiple short-term mission trips. At Point Loma Nazarene University Amy earned a BA in Child Development and a California teaching credential before teaching public school for 5 years. In 2010 she completed her Masters Degree in Intercultural Studies from BIOLA University.